Want to boost the Social Media presence of your business on Facebook. 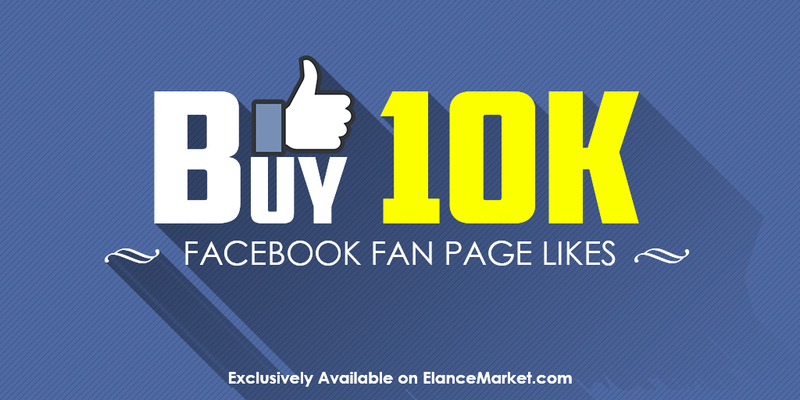 Today every business has a page on Facebook but it's very hard to get likes on it. We can deliver you thousands of likes (depending upon the package you will choose) to your Facebook page which will boost your likes' count and give your visitors a good impression. Facebook Pages with more likes are more trusted by visitors. i.e if you have large no. of likes on your Facebook page then your visitors will trust you more. Note: This service is only for Facebook page.